Bring your pup and join us at Iron Triangle Brewing Co. Get ready for drinks, treats, and more adorable dogs than you can shake a tail at. 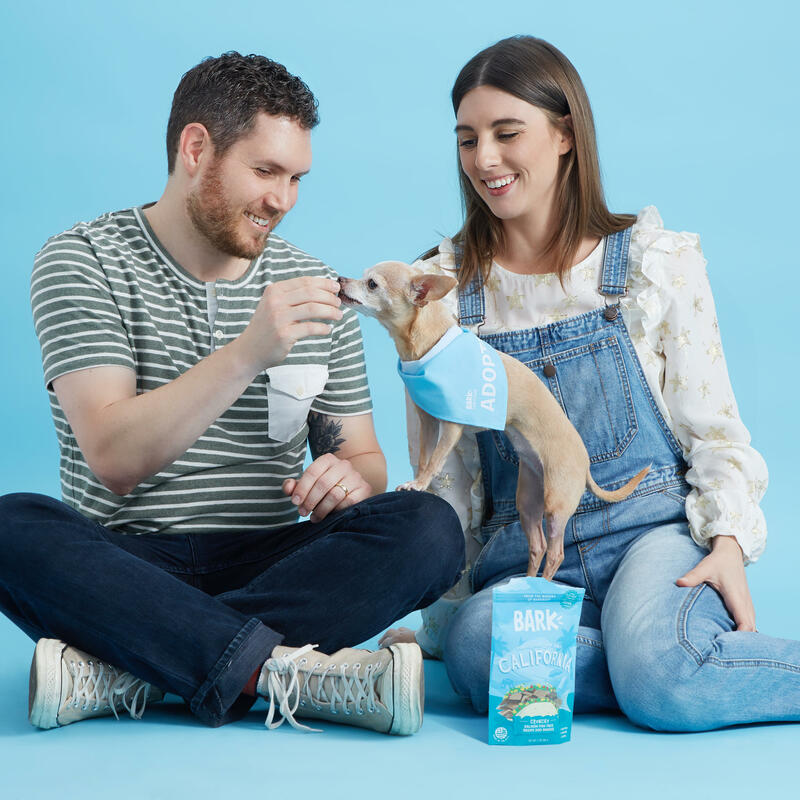 Every pup gets a free bag of treats from our new Snacks That Give Back line in Target and their human gets a free beer! Event and raffle proceeds will be donated to A Purposeful Rescue. YES. And the proceeds go to A Purposeful Rescue! Yes, as long as you are accompanied by your legal guardian. this party is on leash so pups who are joining should be chill with sitting with their human while they enjoy their beer. Party starts at 5:00 PM! 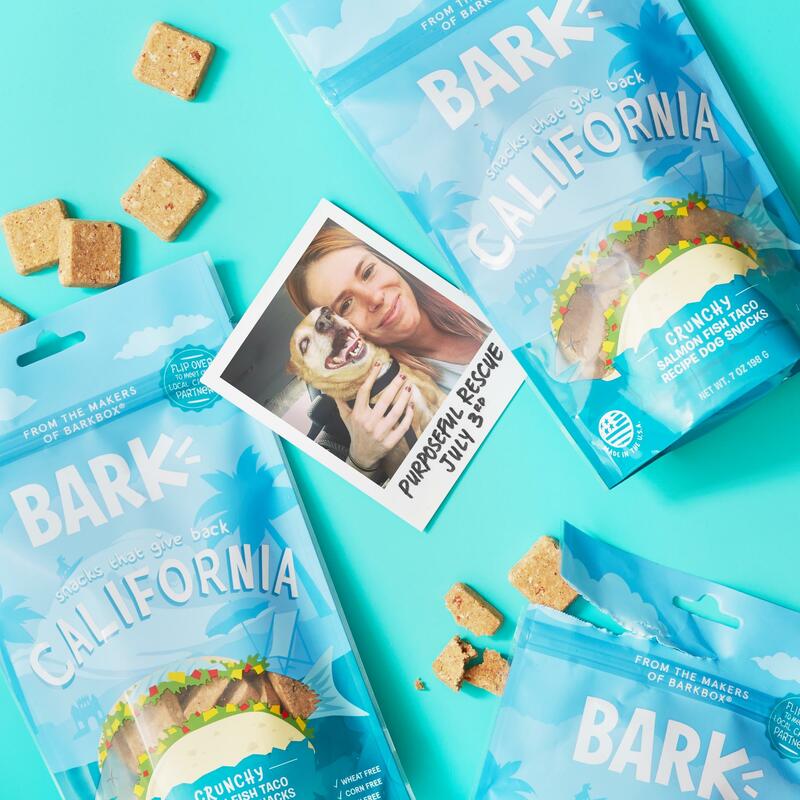 Treats provided by BARK, featuring our Snacks That Give Back line at TARGET! Tell us how your dog found their home using #DogsofBARK!